Walter P. Reuther Library (37645) Matilda and Vita on the beach, [Massachusetts], probably 1921. Home :: Image galleries :: The Labor Movement and Organizations :: Industrial Workers of the World :: Women of the I.W.W. 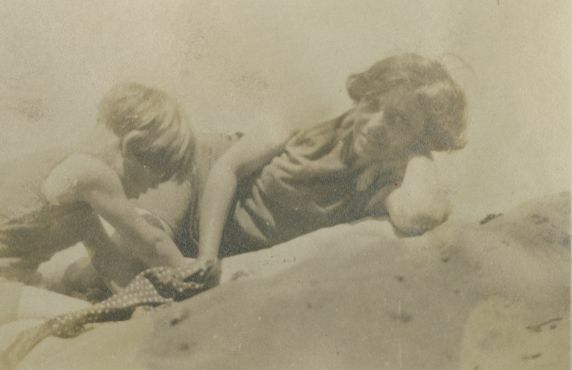 (37645) Matilda and Vita on the beach, [Massachusetts], probably 1921.